In these years of our service, our firm has been able to gain a precision and accuracy in providing Construction and Rental Services. Our wide range of services comprising of Pile Foundation Service, Hydraulic Rotary Piling Service, and Demolition Work Service. We are known for our reliable service and the personal attention that we offer our clients. 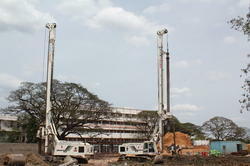 We are a leading service provider for the Pile Foundation Service. 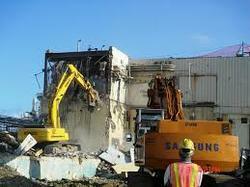 We are a leading service provider for the Industrial Demolition Services. 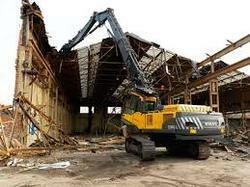 We are a leading service provider for the Factory Demolition. 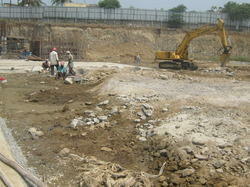 In order to keep pace with never ending demands of customers, our company provides Excavation Service. 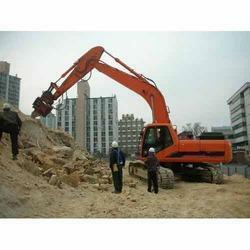 This Excavation Service is provided by our talented team of skilled professionals. 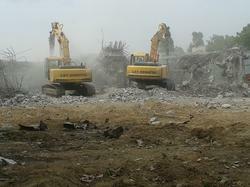 We are providing Construction Service to our clients. We are provided closely with our clients to ensure proper planning and designing are carried throughout the project. 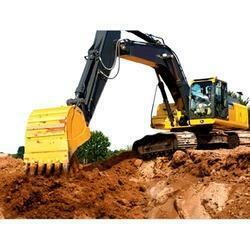 We are a leading service provider for the Hydraulic Excavator Rental Services.